According to multiple sources, Amazon is in talks with multiple Napa Valley vineyards about the potential of selling their wines through the leading ecommerce site. The Wall Street Journal is reporting that Amazon has been talking with multiple vineyards located through out Napa Valley about the potential of becoming a middle man for their sales to increase their exposure. A workshop was hosted on Monday Sept. 24 in Napa for the winemakers, and those who weren't able to make it in person were able to watch a webcast of the talk. Reportedly Amazon will open up a marketplace on its site where it sells the wines before this coming holiday season, and it will take a 15 percent cut of each sale. 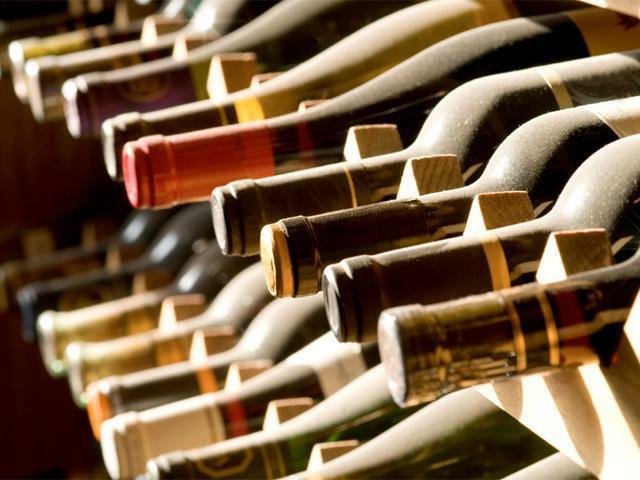 The vineyards will be responsible for shipping the bottles as they have experience with the best methods for shipping and working through all of the various laws around the country regarding the delivery of their products. Not every vineyard was yet onboard as some sighted the confusion over some states being able to purchase the bottles while others couldn't, but it is still interesting to see Amazon once again looking to broaden its scope. At this point about the only thing you can't buy from the company is perishable food items, and it has even given that a go on a local basis.